Welcome to the events page! Here we will post local (we are currently and temporarily stationed in Las Vegas, NV) and non-local events that we come across. 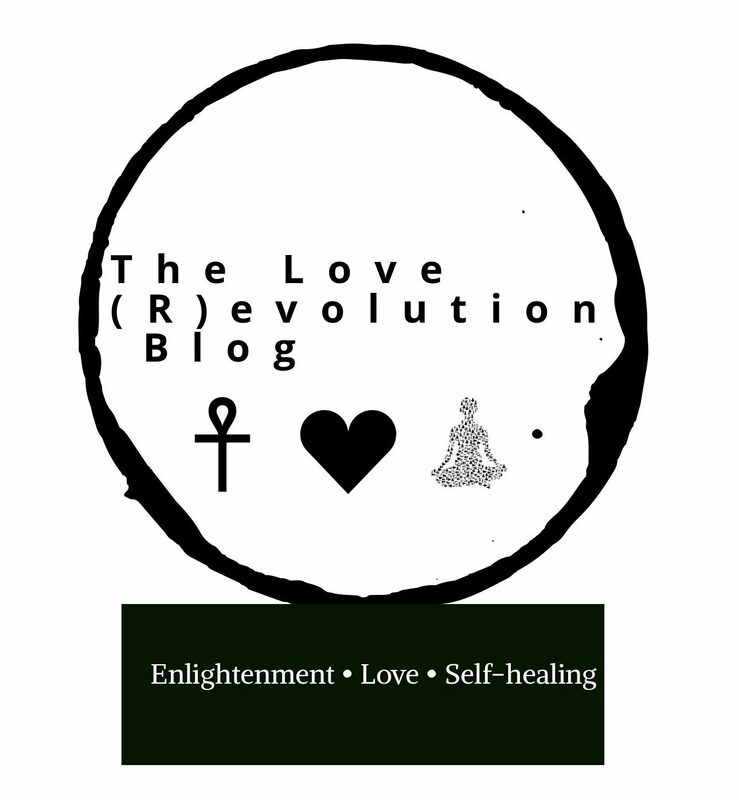 Reese is the co-creator of LTRB, also a Naturopathic Reiki Master. This class is offered in person and online!